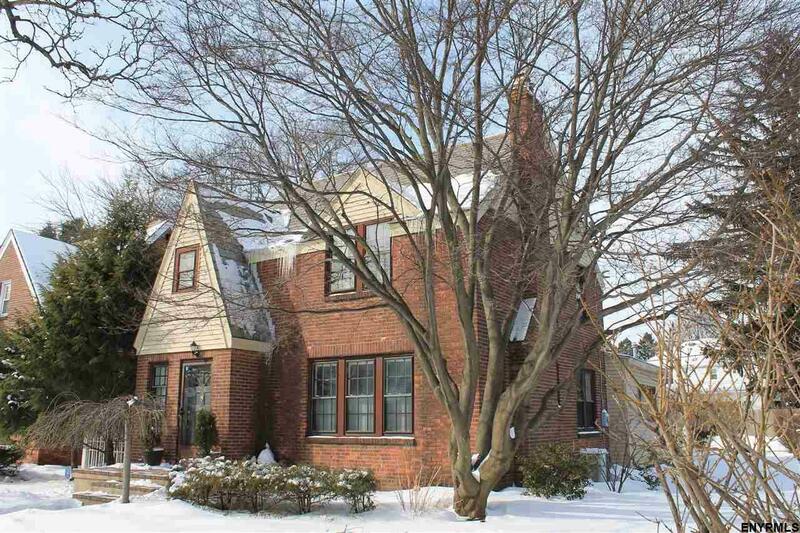 Charming brick Tudor on a gorgeous lot in a very social and friendly neighborhood, block parties etc. Beautiful hardwood floors throughout. Newer kitchen and baths. so much charm. Fenced yard and 2 car detached garage. Taxes with STAR. Call LA2 for details.